MSV: Email threat: "hope that your home doesn't get vandalized like Ms. Coco's did"
Email threat: "hope that your home doesn't get vandalized like Ms. Coco's did"
When Vision 20/20, the massive redevelopment scam proposed and relentlessly pushed by Carmelo Garcia backfired at City Hall and before the City Council in 2013, one voice who dared to announce skepticism on its intent became a target of criminal actions. Faced with repeated acts of vandalism, numerous break-ins to her home, asked to sign her own eviction notice in the Hoboken Housing Authority and facing a death threat, she never recanted her skepticism that Carmelo Garcia's Vision 20/20 was bad for for HHA residents and equally worse for Hoboken. Of course, there was never any actual plan for approval put before the HHA board of commissioners, or for that matter, the Hoboken City Council. It didn't stop the Old Guard council from enthusiastically supporting it. There's only one hero to this story, although many people stood tall against the Vision 20/20 scam, among them Mayor Dawn Zimmer and City Council members Peter Cunningham, Jen Giattino, Ravi Bhalla, Dave Mello and former HHA chair Jake Stuiver. They flat out refused to submit to intimidation to approve more than doubling the size of the downtown Hoboken Housing Authority with nothing more than a hollow Vision 20/20 color brochure. Following that, many were sued for "ethnic cleansing" by one Carmelo Garcia. Many still are. The hero in this story stood tall through the attacks in all its shapes and forms including a death threat, ignored and laughed at by law enforcement, called crazy for refusing to go along. That's not allowed by the Old Guard Hoboken Syndicate, especially on their "turf" in the Hoboken Housing Authority. Of course, we're talking about HHA resident Jessica Coco. Profile pic from Jessica Coco's Facebook page. numerous break-ins and vandalism against her. his contract was terminated in the HHA. The following is an actual, unedited email never published on a direct threat from a downtown hood rat who successfully hijacked the internet account of Jessica Coco after numerous break-ins into her home. Well what's a curious Horse to do but inquire again asking which Hoboken politician(s) "to avoid?" No further communications arrived to MSV. Later that same evening, a death threat would be issued to Jessica Coco via her own hijacked internet account. 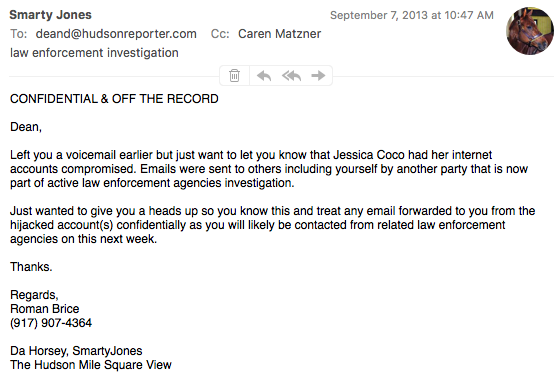 The alleged culprit of these emails would quickly decide to use the brief bonanza of access to emails in Jessica Coco's accounts and forward some between her and MSV to the Hudson Reporter. A conversation would follow with Dean but not so much as an acknowledgement from Hudson Reporter editor Caren Matzner. 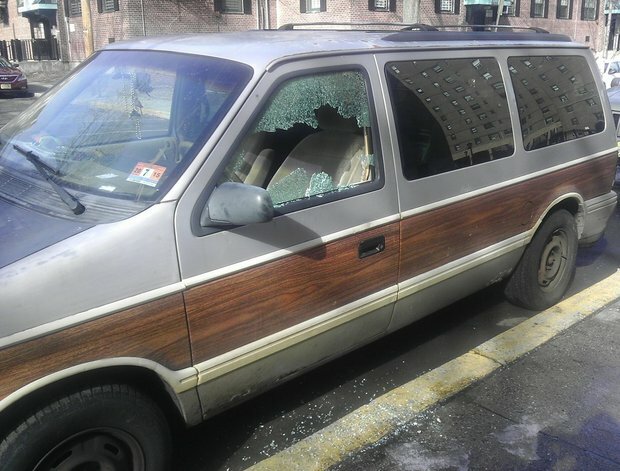 One of the vandalism incidents of Jessica Coco's car seen on NJ.com. Her allegations of facing a death threat, vandalism and numerous break-ins at her Jackson Street apartment coincided with her voiced skepticism about Carmelo Garcia's infamous redevelopment scam Vision 20/20. MSV for the first time is making public a series of email threats after a break-in of Coco's apartment led to her internet accounts being hijacked. Talking Ed Note: Does anyone still think it's a good idea to have Carmelo Garcia in elected office? Other than his Applied Housing / Ironstate Development allies at the Hudson Reporter, Beth Mason and their Old Guard pals that is. Last July, Garcia attributed Jessica Coco's allegations to her lack of sanity. The sanity requiring questioning are those who backed him and the nasty people who tried to get him a seat on the Hoboken City Council. Not to single anyone out, let's finger all of them starting with Beth and Ricky, Ines and John. 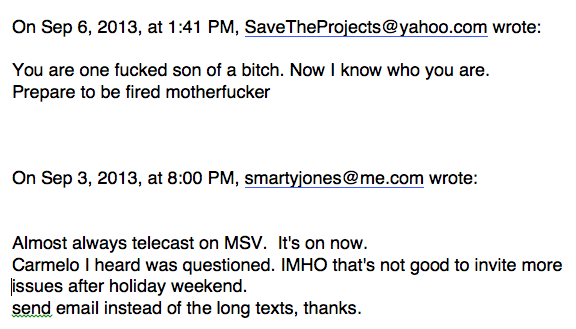 Were you expecting other emails out of Carmelo Garcia's Pandora Box? Not to worry, Da Horsey is getting to them. Haven't you all been told many times Da Horsey has not thousands but tens of thousands of emails? 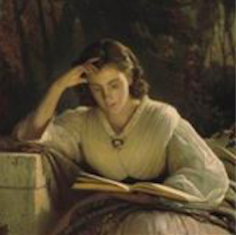 Time if not place of our choosing. There's more coming from Pandora's box. This MSV story is dedicated to our colleague Al Sullivan. Because you know, the truth matters.